Dizziness or light-headedness is something everyone has experienced at some point in their lives. More often than not, it is ignored and negated as not a very major problem. That however is not true, since dizziness is not a disease but rather a symptom. It is a symptom of conditions such as low blood pressure, anemia, low blood sugar, migraines, etc. Thus if proper care and timely precautions are not taken, it can lead to a major bout in the health of a person. Some of the major reasons for an episode of dizziness is due to dehydration, motion sickness, stress, excessive exercise, hormonal changes in the body, and a side effect from medications. It is thus majorly classified as a lifestyle disorder and can be well controlled. 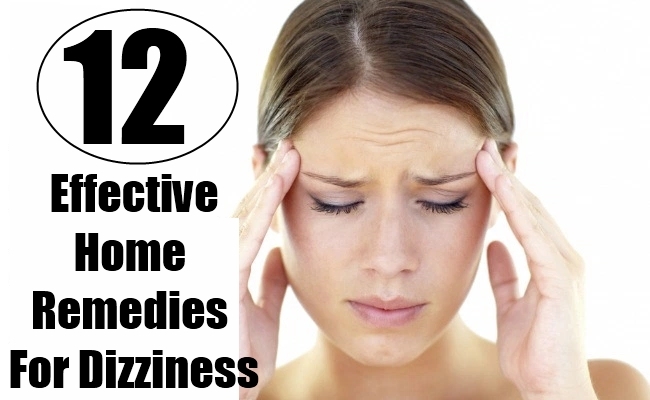 There are an array of home remedies that can be tried if the dizziness is not very frequent. The most common cause of dizziness is dehydration. Due to not drinking water for a long time or loss of excessive fluid loss due to vomiting or diarrhea, are some other reasons of dizziness. 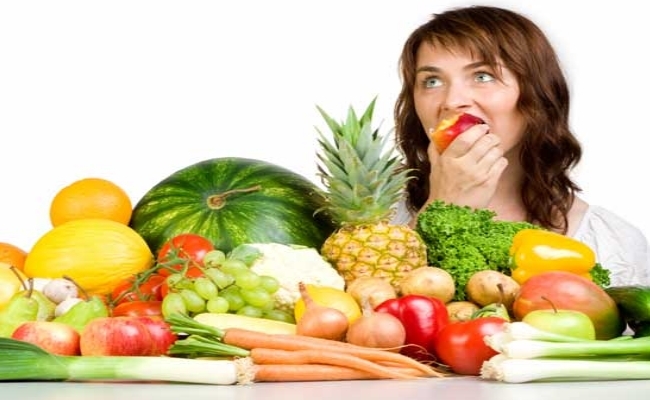 Replenishing and rehydrating the body continuously with water, juices, soups, etc is a sure shot way to prevent dehydration and in turn treat dizziness and its allied symptoms. 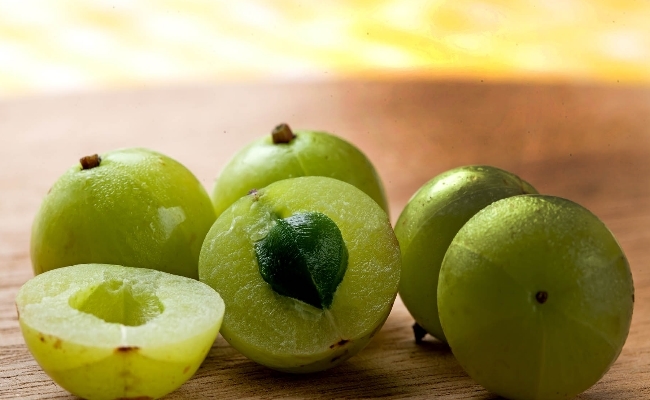 Indian gooseberry or popularly known as amla has proven to be an excellent remedy for dizziness. It can be easily incorporated in the diet by grinding amla fruits into paste. Add coriander seeds and water to this. Mix it well and drink with water. 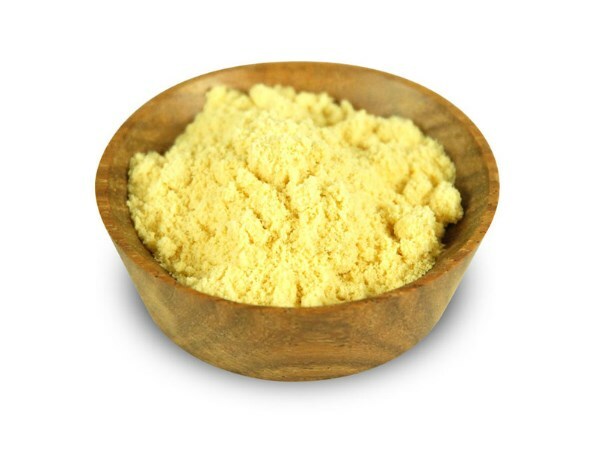 Ginger is another highly efficacious remedy for dizziness and the nausea that follows it. 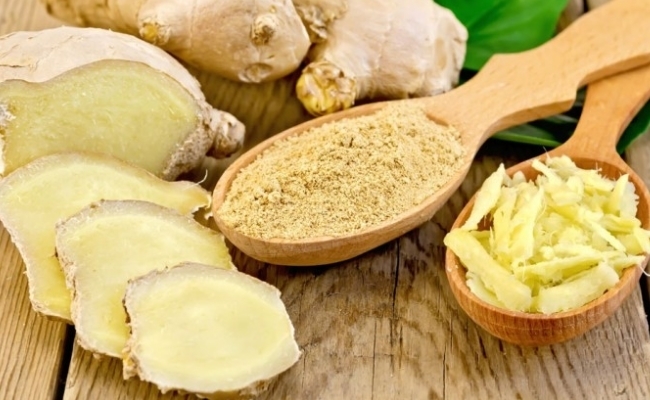 Chewing on a piece of raw ginger when dizziness hits or drinking ginger tea or ginger broth daily has been found to help prevent dizziness. 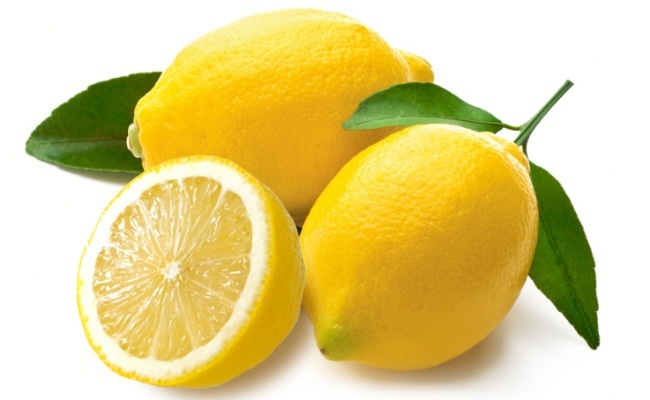 One of the most commonly used remedy against dizziness is lemon. The simplest remedy is making lemonade by squeezing fresh lemon and adding some sugar and a pinch of salt. It should be consumed immediately if one starts to feel dizzy. Drinking plain lemon juice has also been proven to be beneficial. 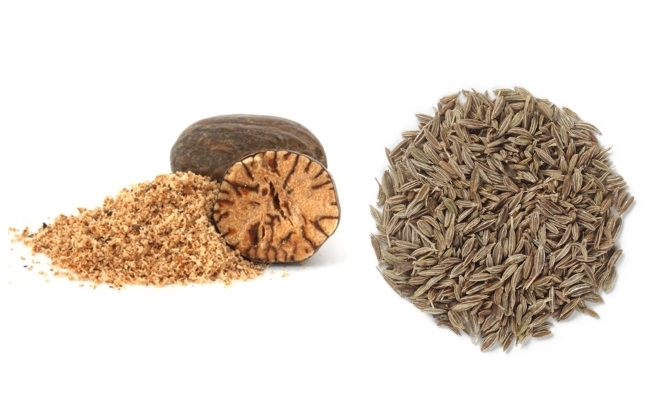 The mixture of nutmeg powder and cumin seeds has been proven highly effective for chronic dizziness. Mix together both the ingredients- nutmeg and cumin seed powder. The mixture can then be taken either as a powder or with water. For best results, it should be consumed thrice a day. Yogurt or frozen processed curd has shown excellent results in the treatment of dizziness. 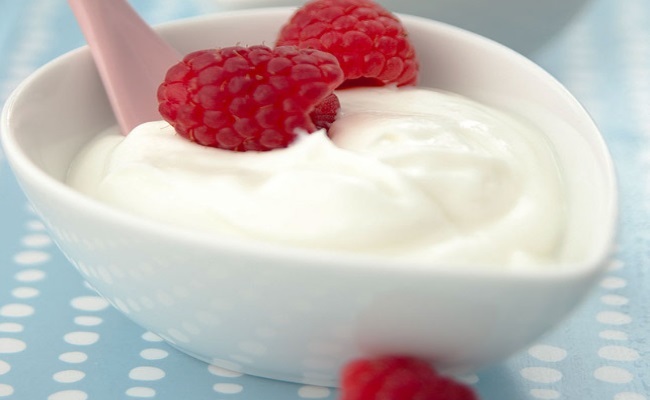 A bowl of yogurt should be immediately consumed at the onset of the symptoms of dizziness or when you start to feel dizzy. Fresh fruit slices can also be added to it to make it more appealing to the taste buds. Mustard has been found to be an ideal remedy for lightheadedness and its symptoms. Mix mustard, salt, vinegar and pepper in equal proportions. Take this mixture with a glass of water to it. Consume it twice a day in case of chronic dizziness and nausea. Essentially an ancient home remedy, basil or tulsi has been has been found to help treat the onset symptoms such as headache and nausea. Take a few basil leaves and boil them with milk for a while. Consume that milk before going to bed to cure the problem of dizziness. 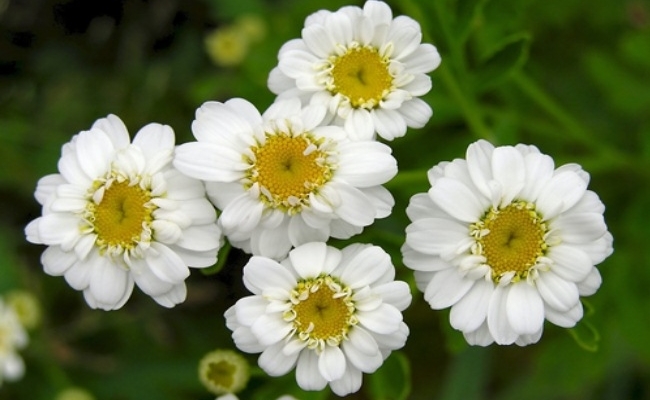 Feverfew is a commonly grown herb in many gardens. 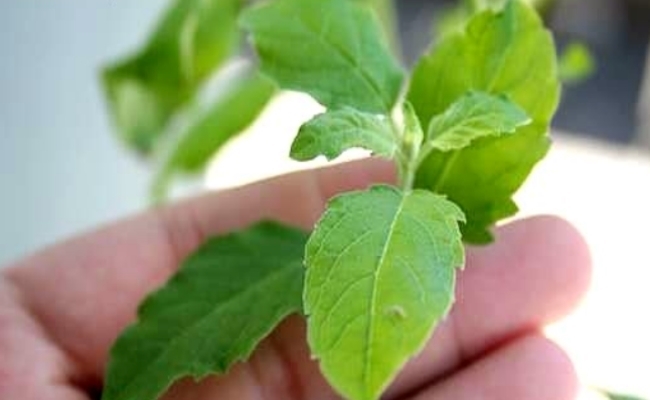 These fresh leaves along with peppermint leaves can be added to a cup of hot water. Strain and drink the tea regularly for best results. If the cause of dizziness is low blood pressure, then this is the most ideal remedy. 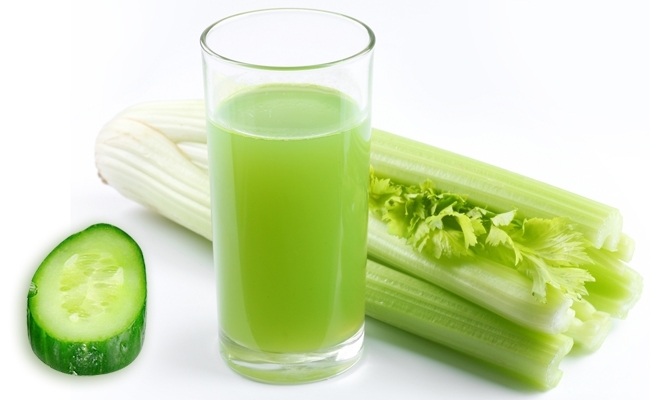 Take some celery leaves and grind them with water to make celery juice. Drink this juice twice a day to help cure dizziness. However celery can be incorporated in the diet by adding to various curries. 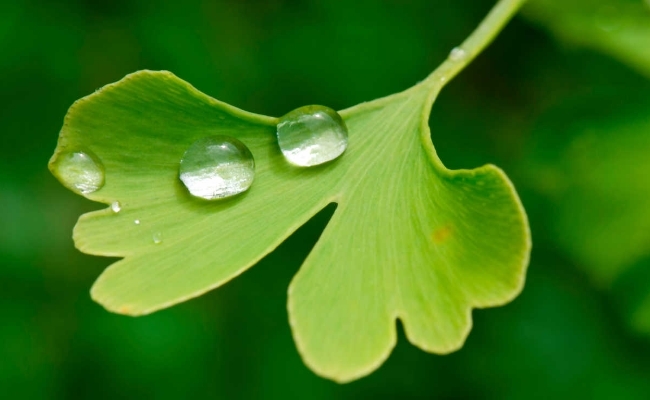 Another herb that is an effective home remedy for dizziness is ginkgo biloba. If you have dizziness related to vertigo and sinus, then this is the herb for you. The herb is available in most gardens and can be incorporated in the diet. Marketed preparations of the this herb are also available and can be used.